After suffering a defeat in the hands of England at Edgabston by 31 runs in the first test, the Indian team will be looking to bounce back when they take on the hosts in the second of the five match series at Lords on Thursday. The visitors’ bowling unit has been impressive, but their batting remains a major worry. Barring captain Virat Kohli, none of their other batsman have been successful. The likes of Shikhar Dhawan, Murali Vijay, KL Rahul and Ajinkya Rahane have struggled against the moving ball. The English team will be without their all rounder Ben Stokes who will be unavailable for the second test because of an ongoing court case. Chris Woakes will most likely take Stokes’ place in the playing XI. 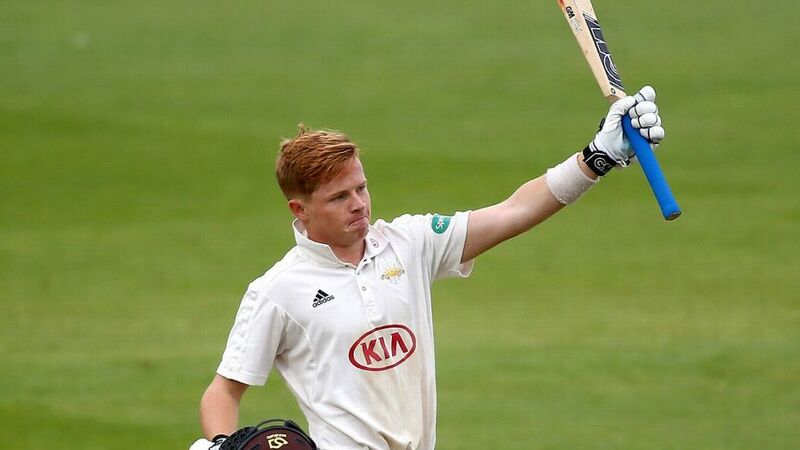 Young Surrey batsman Ollie Pope will be making his test debut in place of Dawid Malan, who has been shown the door after a run of poor scores. Malan, more importantly, nearly cost England the first test by dropping Kohli twice in the latter’s heroic innings of 149. England emerged victorious in their 1000th Test courtesy a superb allround performance from rising star Sam Curran- Pope’s club team mate at the Oval. India would be contemplating to bring in Cheteshwar Pujara in place of Dhawan, who has been woefully out of form. If the think tank wish to bring in an extra spinner, given Ashwin’s success at Edgbaston, either Ravindra Jadeja or mystery wrist spinner Kuldeep Yadav could get the nod, with one of Hardik Pandya or Umesh Yadav expected to make way. India have a poor record at Lord’s, having won only two of the seventeen tests they’ve played till date at this venue. However, one of those two wins came on their last tour here in 2014, when they defeated the home side by 95 runs.